Architura was commissioned by the General Services Administration to provide relocation services for 16,000 – 20,000 square feet, build-to-suit lease. 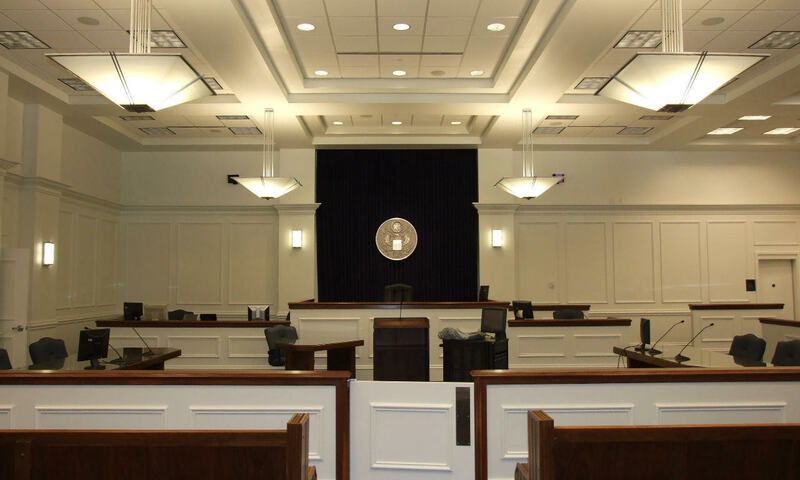 The customer agency was the U.S District Court, The U.S. Bankruptcy Court, The U.S. 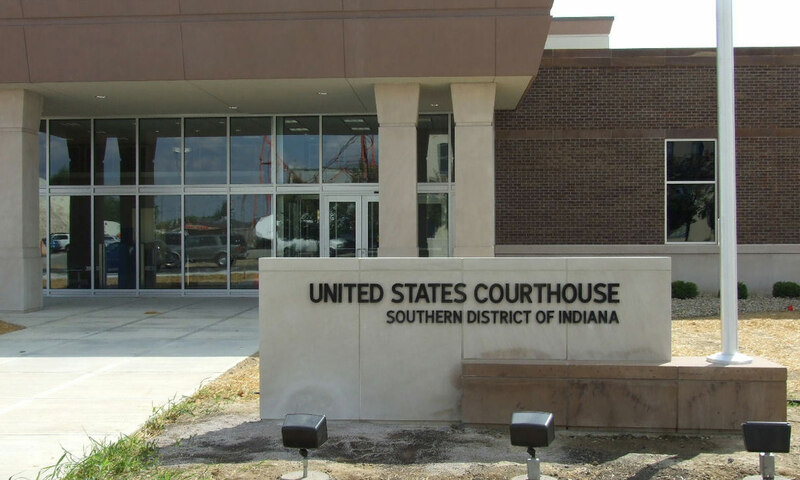 Probation Office, The U.S. Marshall Service and The U.S. Attorney. 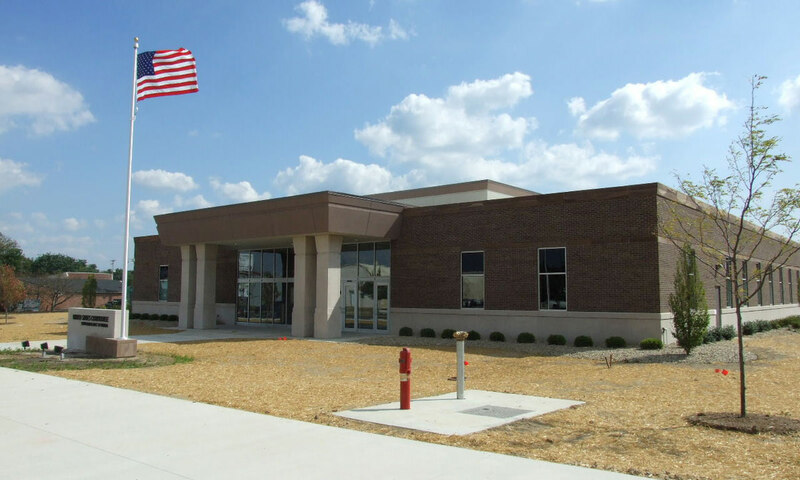 These services included providing planning and relocation services for the move to the new 15,000 square foot Courts Building at 921 E. Ohio Street, in Terre Haute, Indiana building. The U.S. Marshall Service portion of the project included a command center for full network security and radio communications, as well as a Sally Port and holding cells. In addition to Architura acting as both design and construction managers we provided relocation services to make this a smooth transition into the new building.